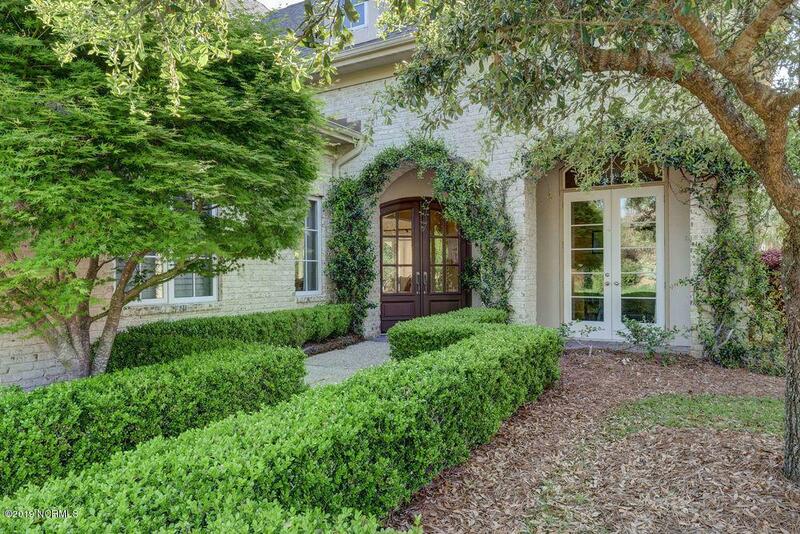 Exceptional four-bedroom home built on the #5 fairway of the Nicklaus course in Landfall. 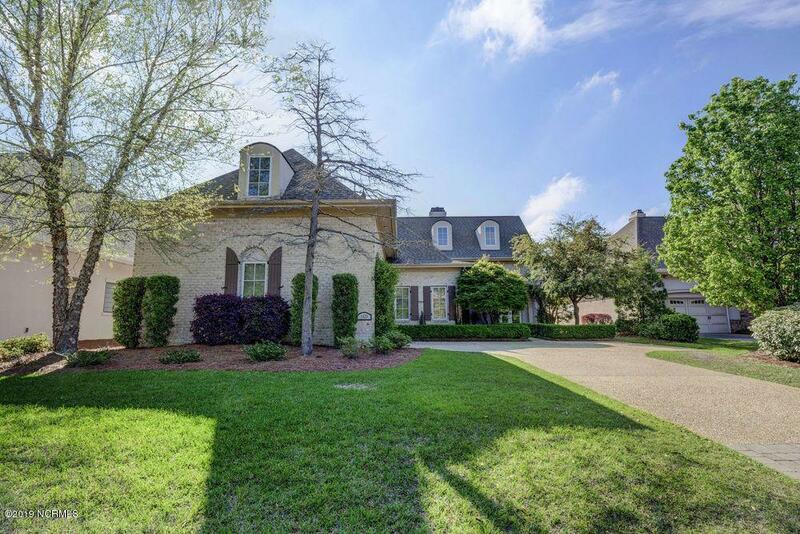 Many of the outstanding features found in this custom-built home include fine detail molding, trey ceilings, archways, rounded drywall corners, and a gourmet kitchen with granite counter tops. 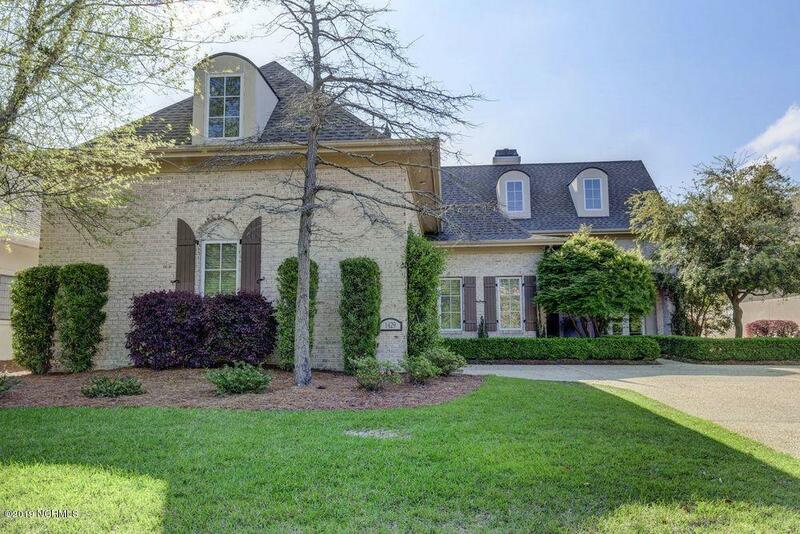 The master wing includes two walk-in closets, plantation shutters, trey ceiling and a large master bath with a whirlpool tub and separate shower. In addition to the room over the garage, the home has a separate office/library area. The open floor plan allows for great entertaining in the living room, dining room, kitchen and breakfast areas. Enjoy the golf course view while relaxing and entertaining on the covered patio with a gas fireplace. Listing provided courtesy of Mike Farris of Intracoastal Realty Corp.